We have used the services of Pride Debt Recovery since their inception in 2010 and have always found them reliable, honest and friendly to deal with. They keep us informed on a regular basis, and are always courteous when dealing with our clients. We have no hesitation in recommending them as they provide an excellent service. 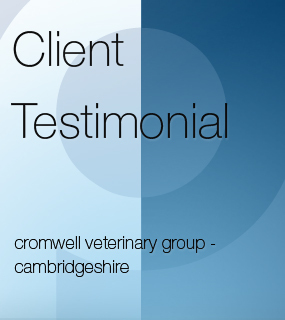 Mrs J Yamamoto, The Cromwell Veterinary Group, Huntingdon.